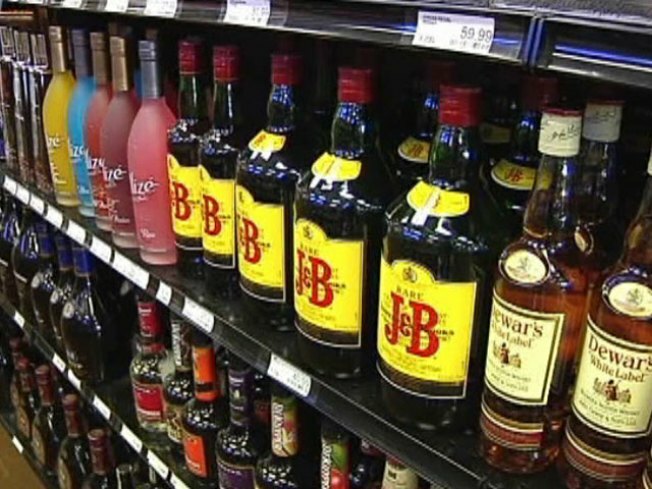 A Denton County judge has thrown out election results from a year ago that legalized alcohol sales in the southeastern portion of the county. You’ll soon be able to get your hands on some handcrafted Connecticut spirits. In one of the many buildings that make up the former Hilliard Mills in Manchester, two men will be debuting the first run of their locally produced spirits. Onyx Spirits Co. is now up and running inside America’s oldest woolen mill and will begin bottling products like vodka, limoncello and even moonshine next week. The products will be distributed the public starting in April. The company was started by Adam von Gootkin, 28, and Peter Kowalczyk, 30, who also opened the Onyx Soundlab music recording studio on Cooper Street in 2005. Once products are available, Onyx Spirits will join the Connecticut Department of Agriculture’s unique “Farm to Chef Program,” which connects Connecticut chefs and food service professionals with producers of Connecticut grown products.